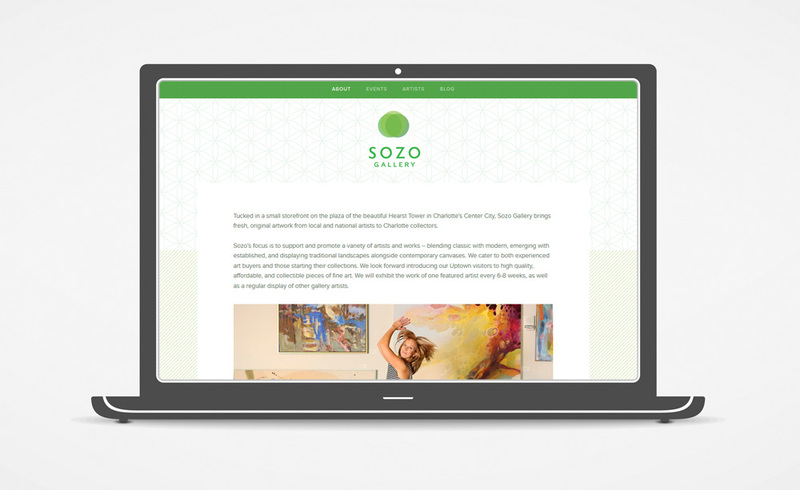 Sozo Gallery is off to an impressive start in 2013 with lots of visitors and art sales during their first show. 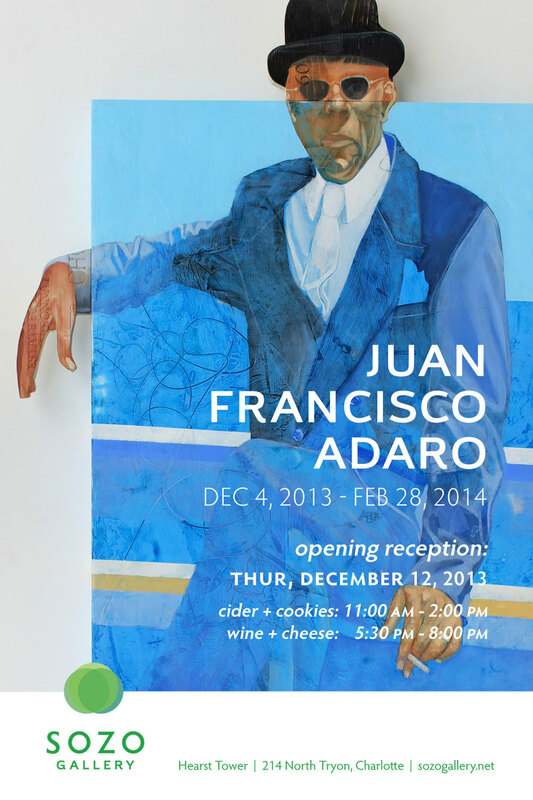 Here's the promo materials for the second show, featuring the works of Argentinian mixed media artist, Juan Francisco Adaro. 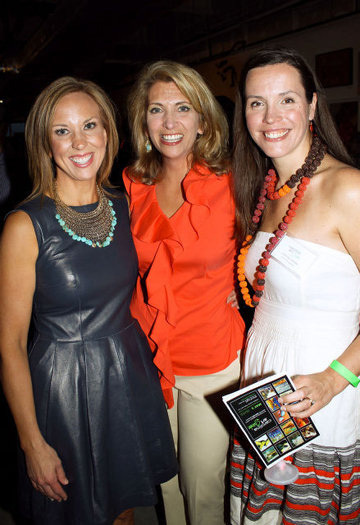 Thank you Charlotte Observer photographer Daniel Coston for these terrific photos of the 4th Annual Carolina Art Soiree. 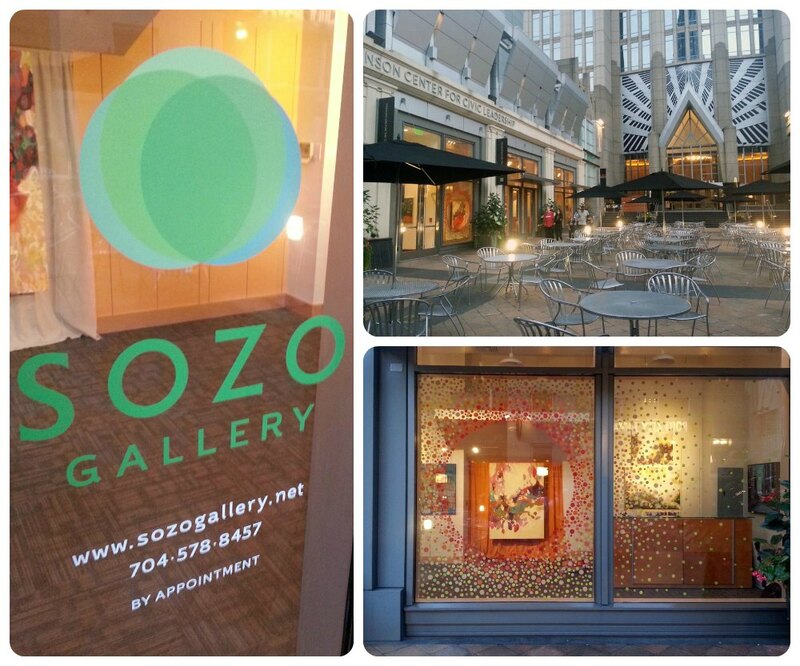 The photos are featured in the Observer website's Scene & Heard photo galleries today. 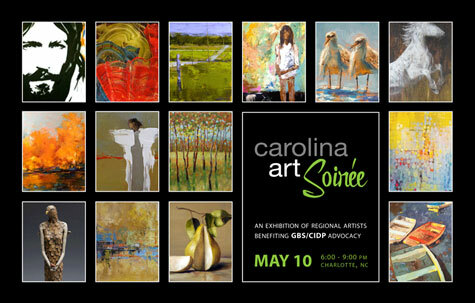 Planning and promotion is in high gear for the 3rd Annual Carolina Art Soiree, a big, fun, lucrative fundraiser that I am helping to plan for GBS/CIPD Foundation International. We're spreading the word via printed invites, email, an event website, and facebook... but this superstar event and its charismatic hostess, Hannah Blanton, need little help from me to make this year's event another success. 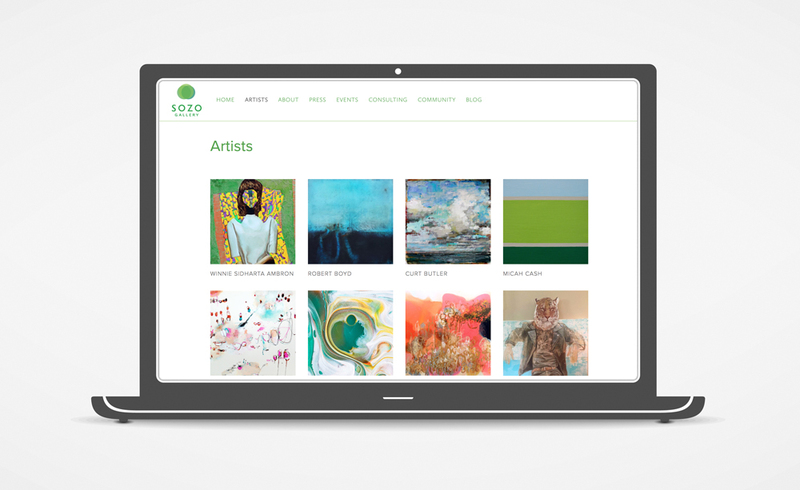 They have 35+ talented artists contributing, lots of great sponsors, a beautiful venue overlooking the Charlotte skyline, and an art-buying, party-ready crowd of supporters that will snap up great art and will have a great time. I am happy to be along for the ride.